360|Conferences was one of those companies that just “happened”. There was no planning for it. One day it wasn’t there and the next it was. In the 3 years since it appeared, we’ve built an internationally recognized brand. We’ve helped the low-cost conference revolution take place. We’ve delivered strong value during one of the worst financial times in our lives. In other words, we’ve done many things we’re proud of. If you’re a follower of this blog, then you know how much we value transparency. It’s one of the reasons why we feel the company is so successful. Therefore, we’d like to tell you what the plan is after 360|Flex in March, but to be honest we’re not sure yet. 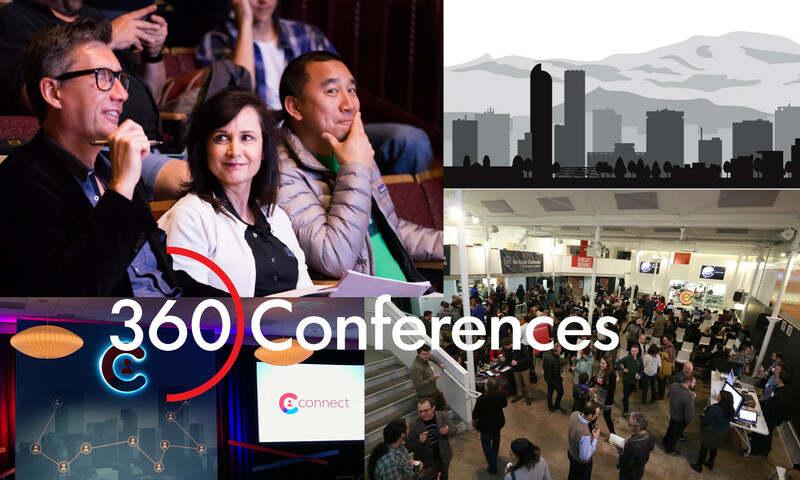 While 360|iDev is going down in Denver, John and I will be talking about what the next steps are. I know I’m leaving, but John is not. Whether that means selling my stake in the company to him, someone else or a company, I can’t say. 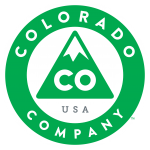 One thing we are sorta contemplating is stronger partnerships and possibly even a merger. The conference space is tough, especially now. The more value you can get under one company brand, the better off the shows will be. Shows that offer good value for the price, like 360|Flex and 360|iDev, will continue to grow. Others will fall by the wayside and likely never return. Another idea we’re tossing around is one that has me shedding conference planning duties. Under that model, John takes over the biz’s time consuming duties: planning and setting up the events. I spend most of my time working on my passions and become more of a spokesperson. Mordy and Barry of MogoMedia seem to have a similar model, only I’m no Mordy. I’d have to work quite a bit to build that type of reputation for myself. I always tell people that by 2013, 360|Conferences is poised to be a hugely profitable company. When the economy starts to pick up and ePublishing finally takes off, this company will be in a great position to reap the benefits of the years of hard work we put in. Until then though, it’s going to take a lot of time and effort. If I stuck around I’d be short-changing our customers, because my heart would be elsewhere. 360|Conferences is not the kind of company you can run while your heart is somewhere else. It’s the kind of company that deserves love and devotion. It’s the kind of company where you have to wake up in the morning knowing it’s your passion. While it’s tough having to say goodbye to something that’s been a constant in my life for the past 3 years, I know it’s in good hands. I’ll be around somewhat until March, so you’ll have to put up with a few more blog posts yet. After John and I chat in Denver, we’ll post an update here letting you all know what we plan. We’ll expect you to voice your feedback. Like always, we’ll take it to heart and try to add that to our thought process. Previous PostPrevious Trying new things!